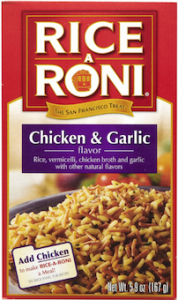 This deal is based on the everyday price, so print your coupon now and pick up your Rice-A-Roni the next time you shop! (Or you can wait to see if a Cartwheel offer becomes available in the next few weeks for an even better deal)! Find more Target deals here.